Comment: Walls inside foyer need sanding and prepping for paint job. Comment: Painting living room and kitchen and the kitchen cabinets. Ridgeland Painting Contractors are rated 4.75 out of 5 based on 259 reviews of 16 pros. 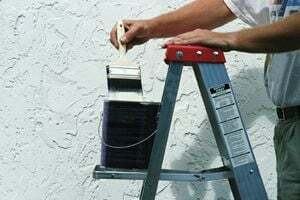 Not Looking for Painting Contractors in Ridgeland, MS?